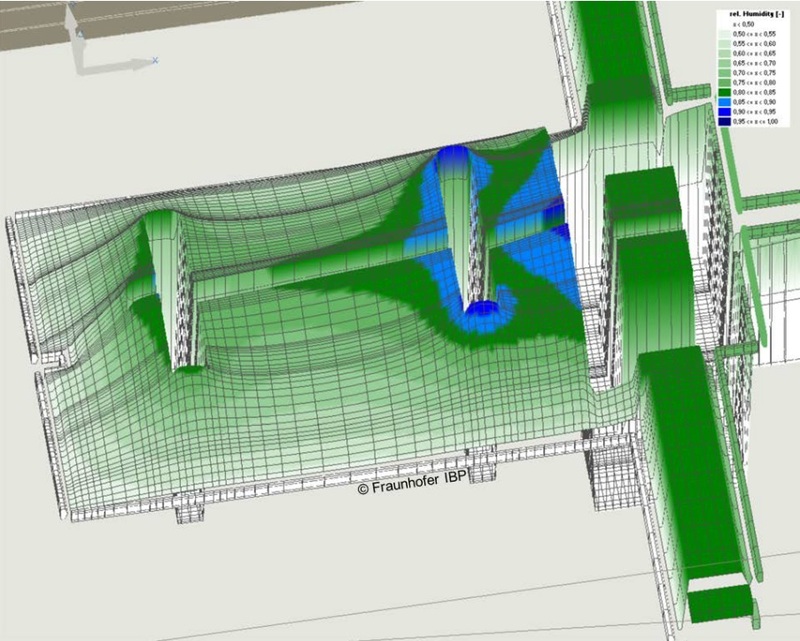 To provide competency in two dimensional hygrothermal modelling of building structures using WUFI® 2D. Participants will become able to set up and run a WUFI® 2D simulation of a building structure such as a wall-floor connection. They will also be able to interpret and present the results of the simulation. Special Requirements: Please bring your laptop. A time limited (6 week) non-commercial licence for WUFI® 2D software will be available.